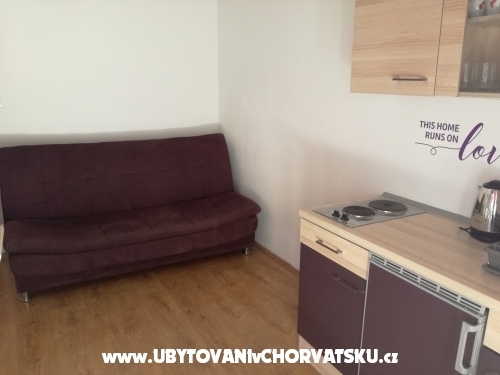 Ha szereted bármilyen last minute ajánlat szállást "Apartmanok Tafra Duce-Omis" - Omiš lépjen kapcsolatba a tulajdonossal keresztül kapcsolati űrlapot alján ezt az oldalt. 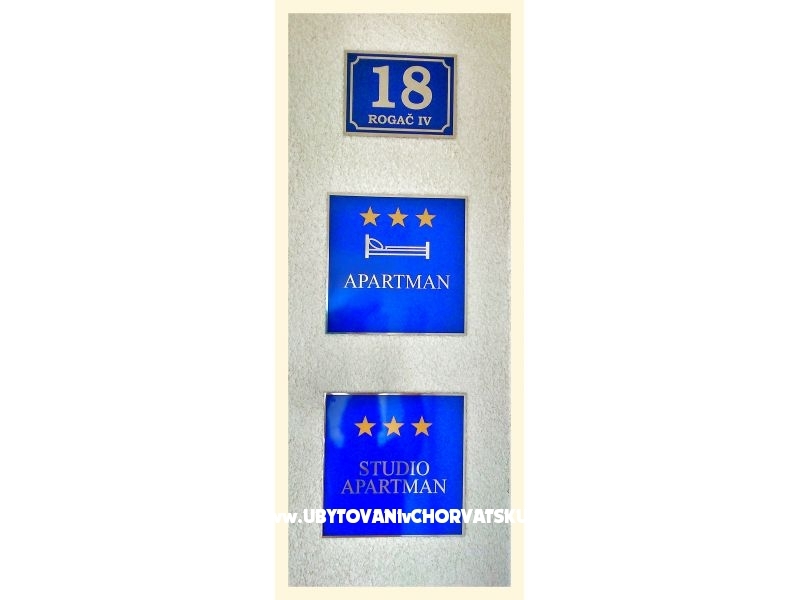 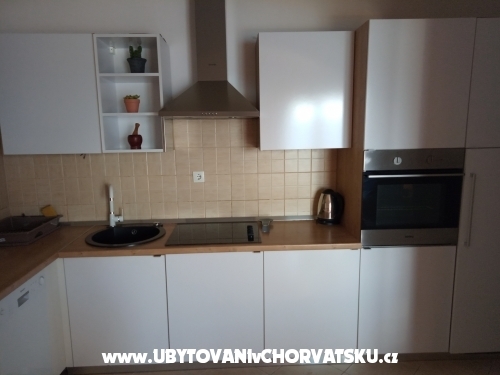 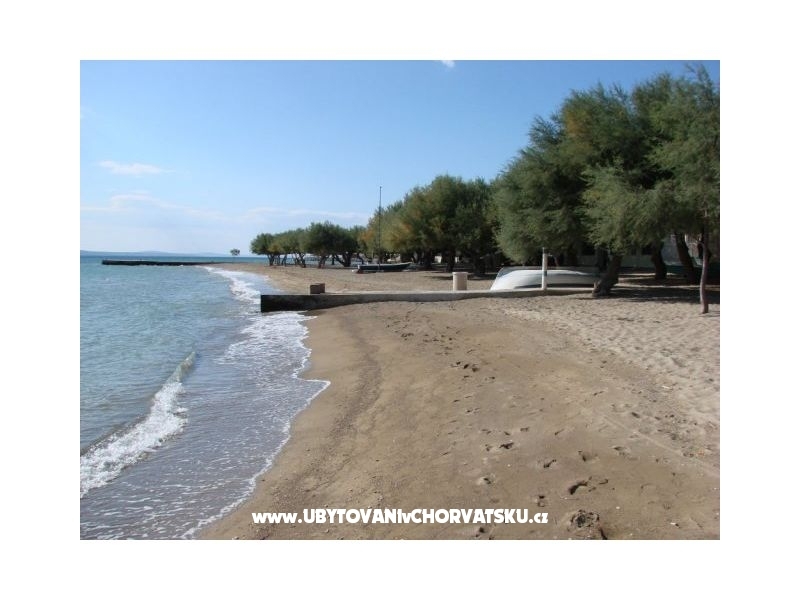 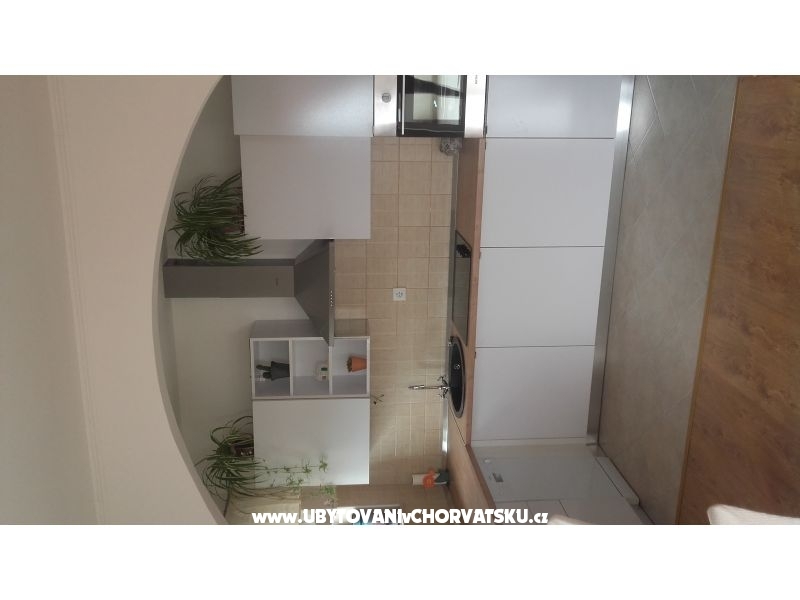 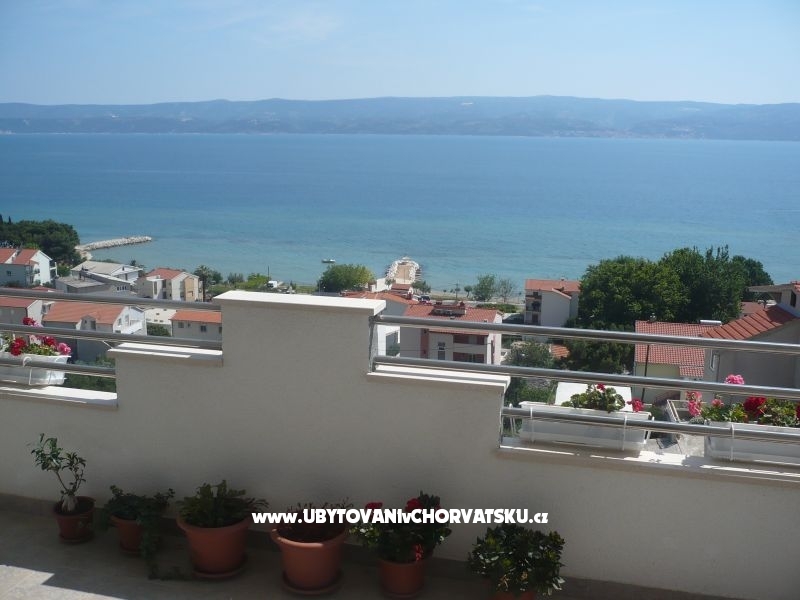 "apartman1" - new apartments, 170rom the sea, market and bus station, restaurants. 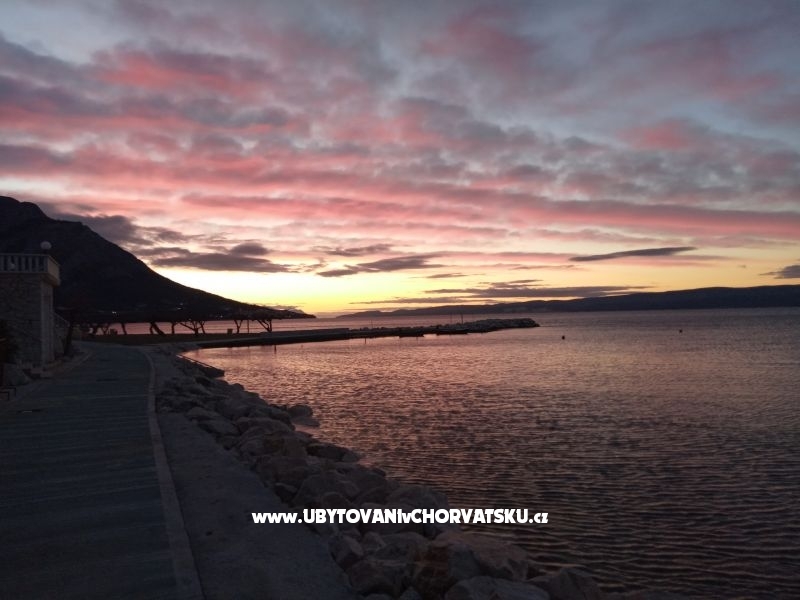 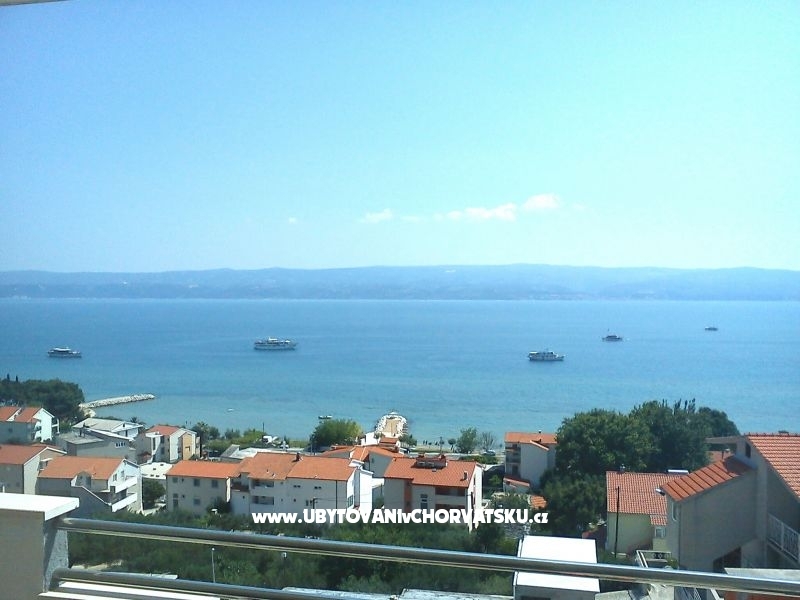 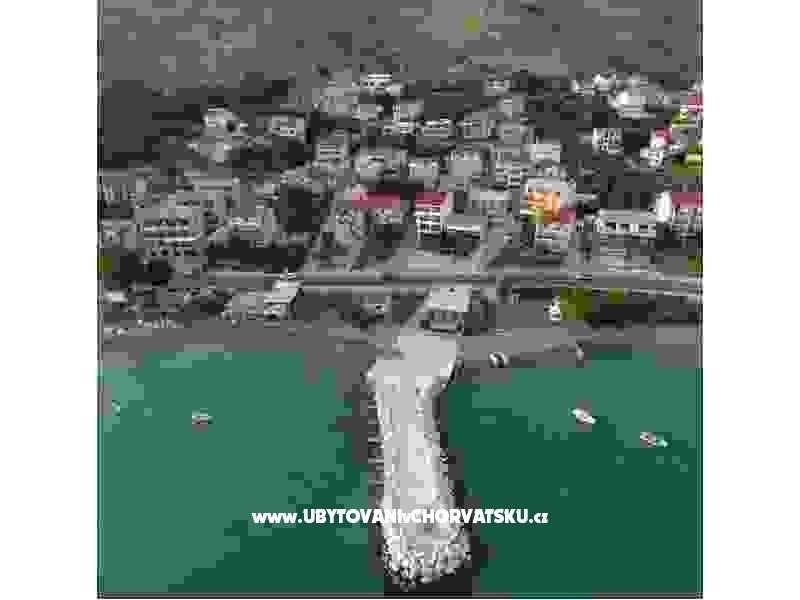 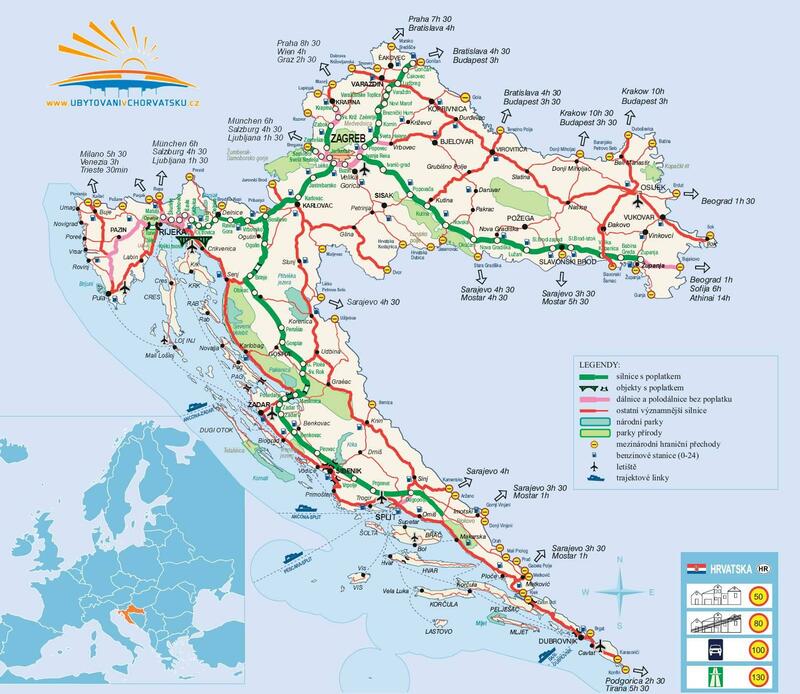 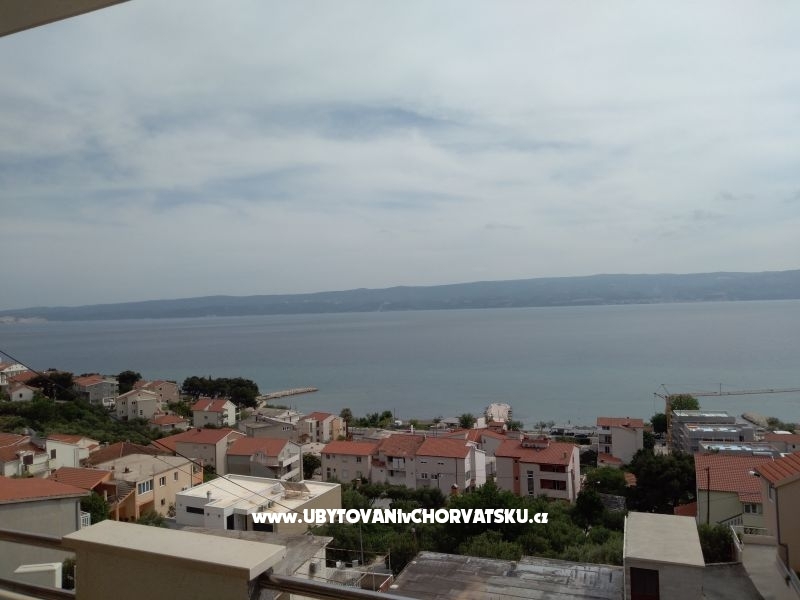 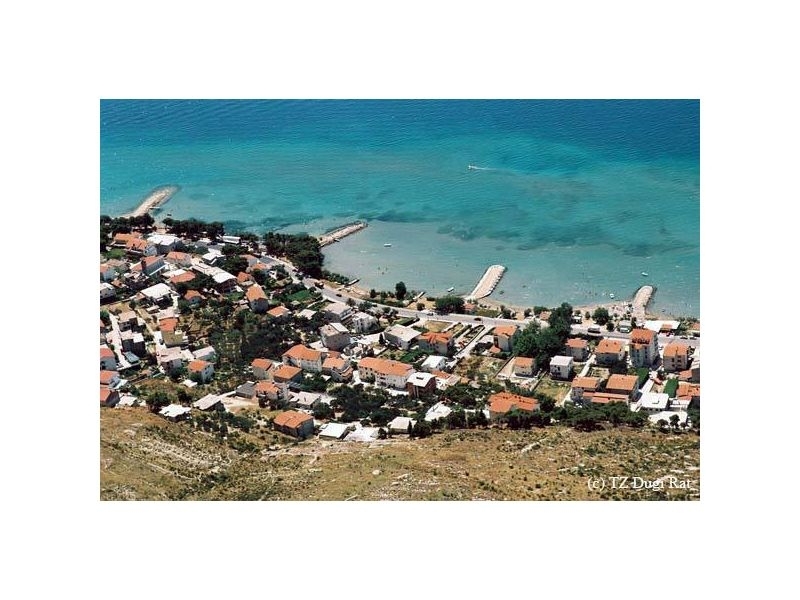 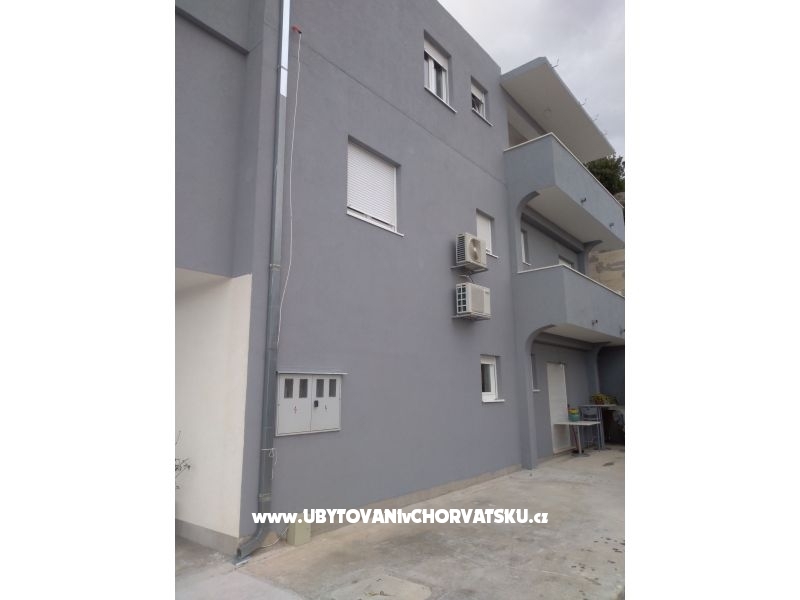 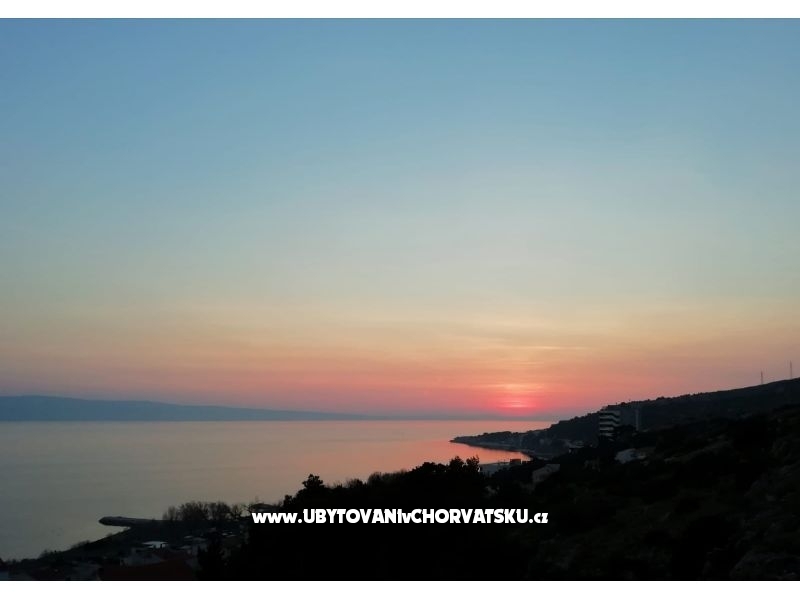 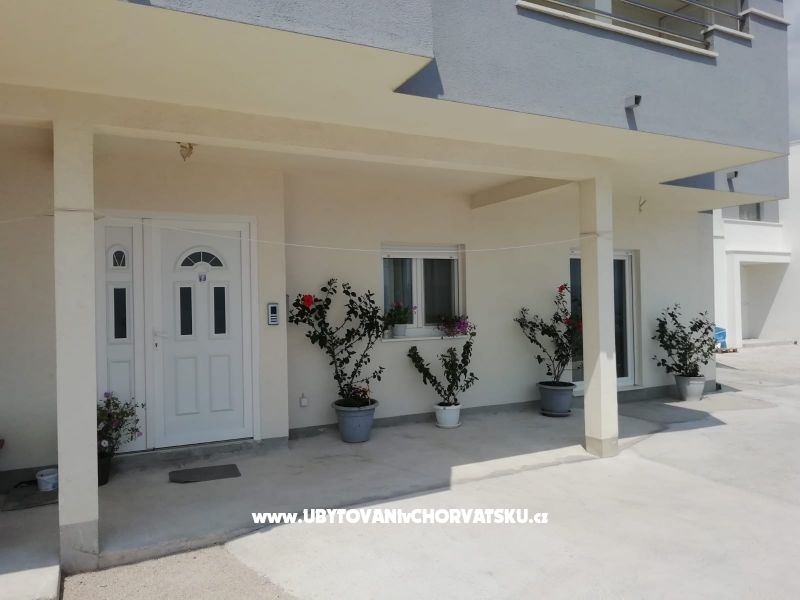 3 km from the centar city Omis and 25 km from the city Split. 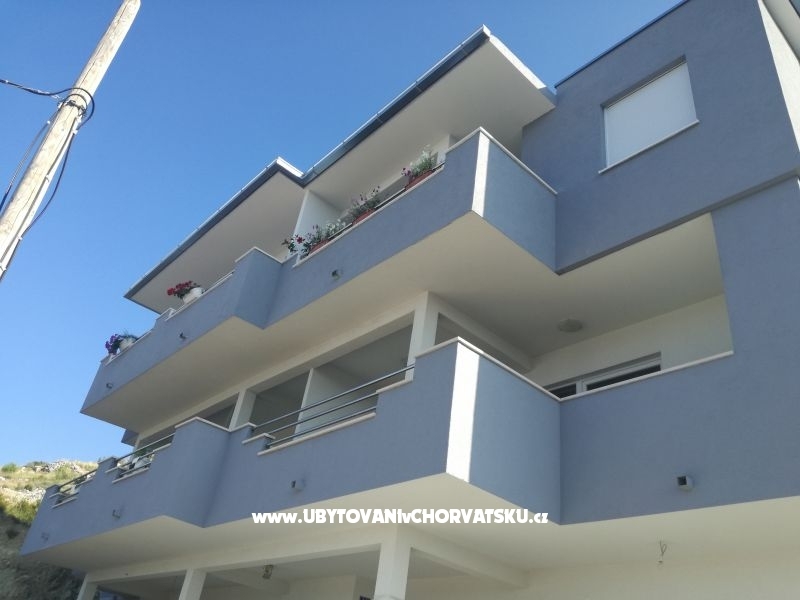 "studio1" - new apartments, 170m from the sea, market and bus station, restaurants. 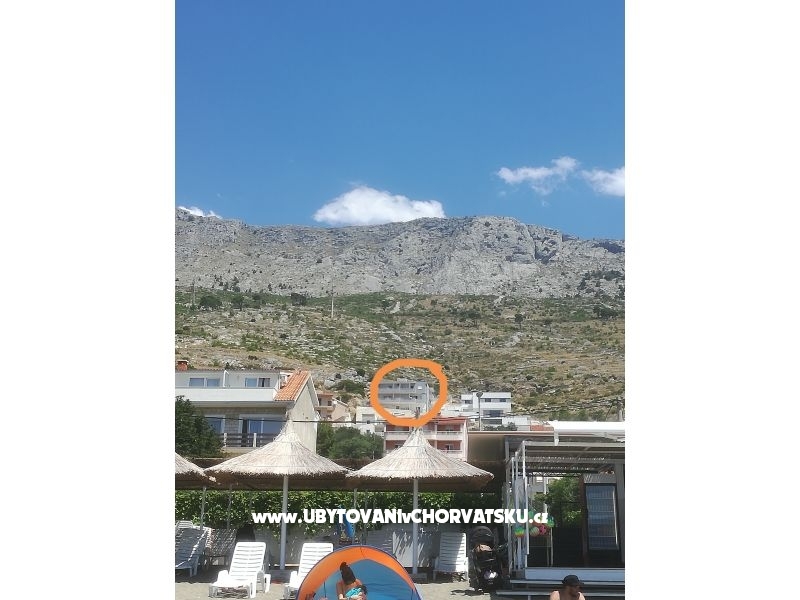 3km from the centar city Omis and 25 km from the city Split. 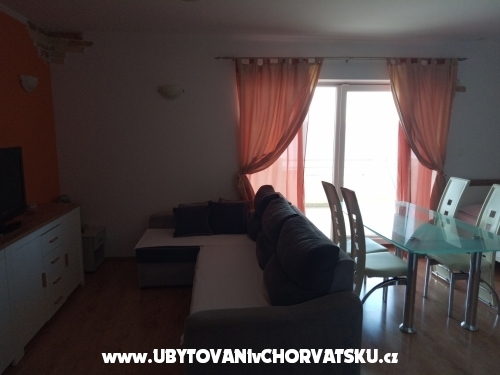 "apartman 2" - new apartments, 170m from the sea, market and bus station, restaurants. 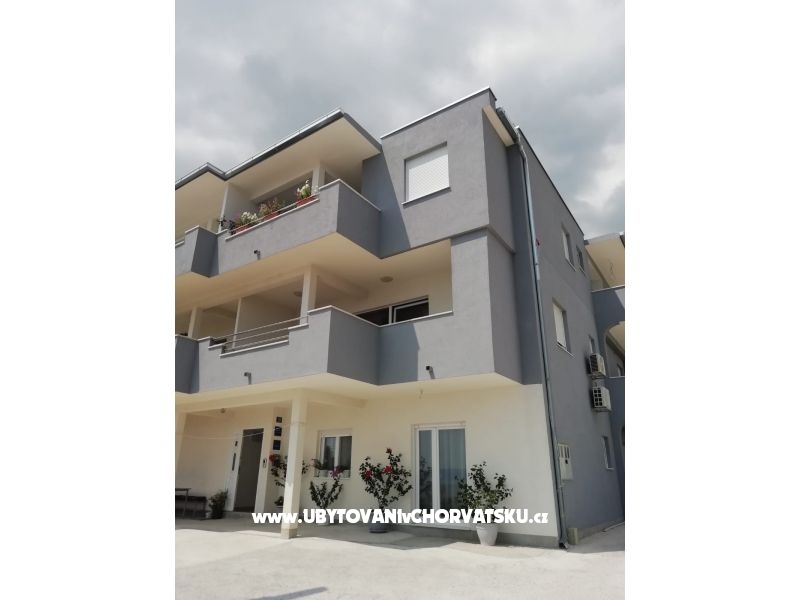 3km from the centar city Omis and 25 km from the city Split. 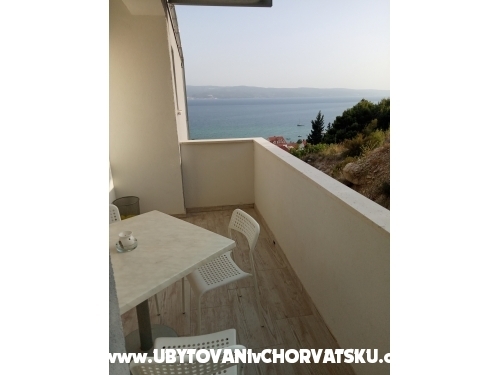 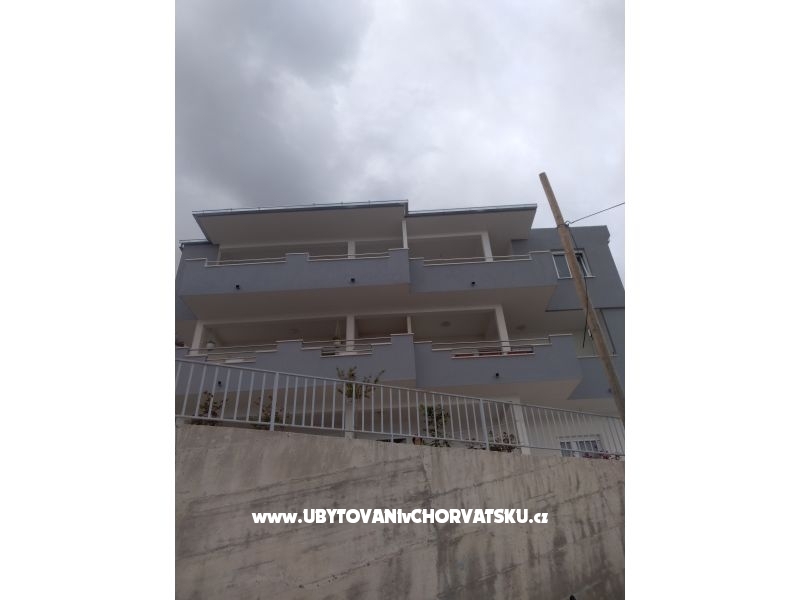 The apartments are 170 meters uphill from the sea, new house, new furniture. 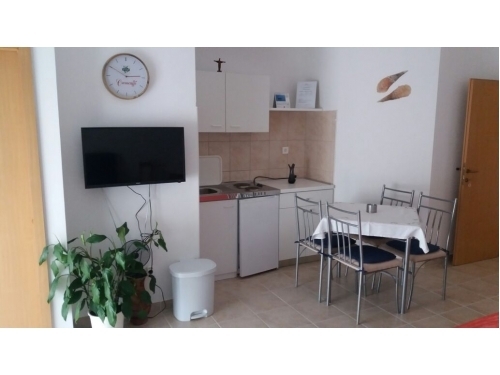 At night, quiet, large garden use, large barbecue area, air conditioning and parking included in the price. 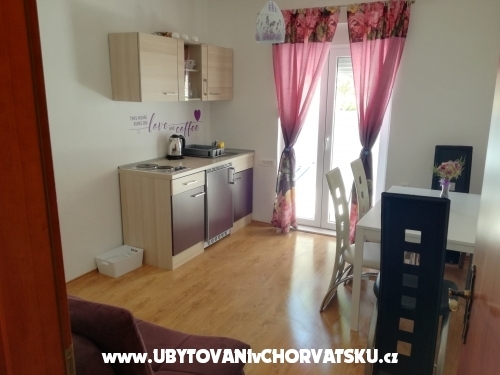 Szállás értékelések és megjegyzések az "Apartmani Tafra Duce-Omis"